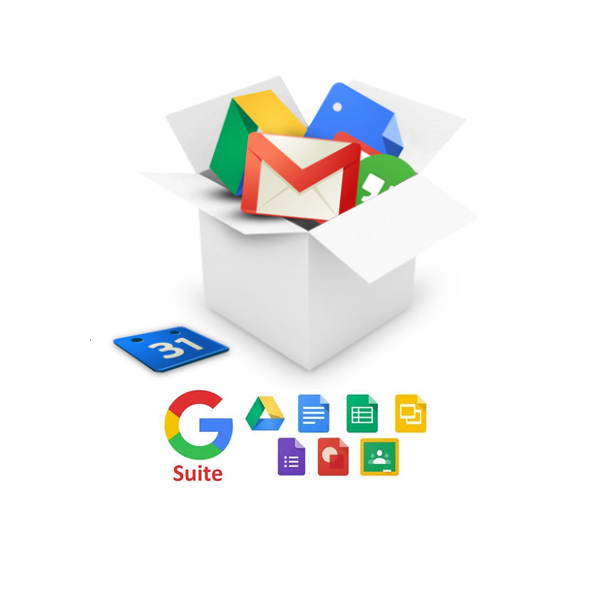 Google G Suite – Free Trial – Works seamlessly from your computer. Try the Free Trial and see if it fits your needs. 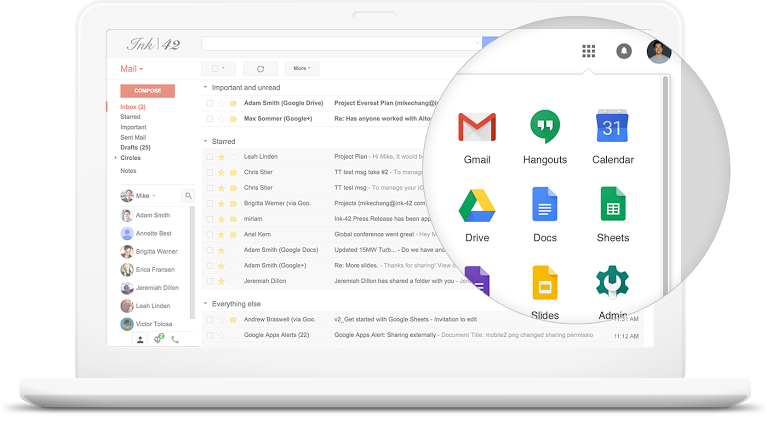 Google G Suite is all you need to do your best work, together in one package that works seamlessly from your computer, phone or tablet.